When a patient comes to us saying, “my colonoscopy found diverticulosis. What should I do?”, what do we say? Should we recommend fiber? Is there any evidence that avoiding nuts and seeds is actually helpful? 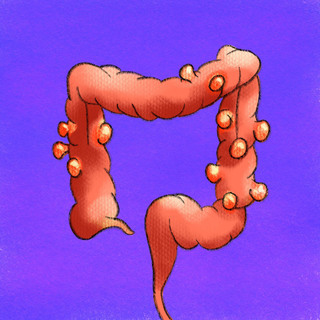 New contributor Paul Simmons and Neda Frayha walk through an evidence-based review of the management of diverticulosis in this segment.